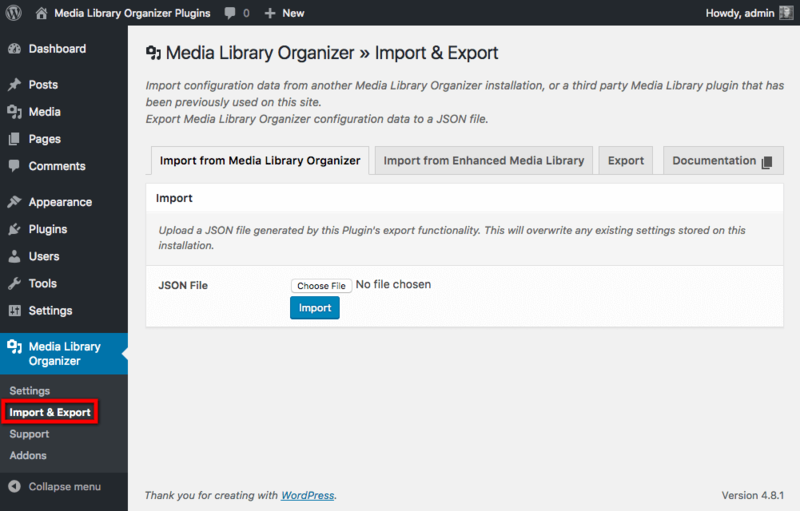 If your current WordPress web site has, or did have, Enhanced Media Library installed, Media Library Organizer can attempt to import your Enhanced Media Library configuration and Categories. Click the Import from Enhanced Media Library tab. 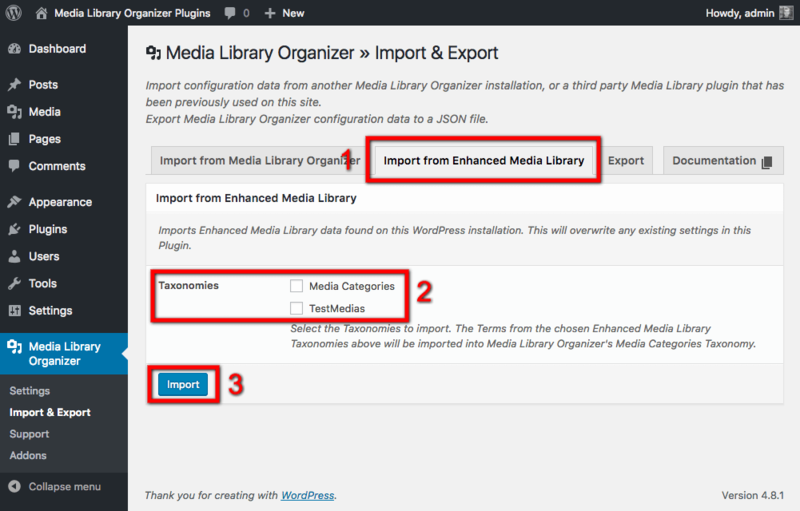 Choose the Enhanced Media Library Taxonomies that you wish to import from Enhanced Media Library. Media items will have their Terms migrated, to preserve them. Can’t see the Import from Enhanced Media Library tab? 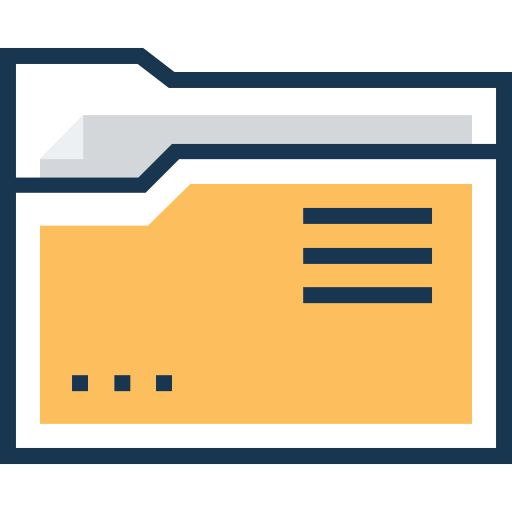 Media Library Organizer couldn’t detect any Enhanced Media Library configuration data on your WordPress web site. This happens if, when you deactivated / uninstalled Enhanced Media Library and chose to reset its settings.